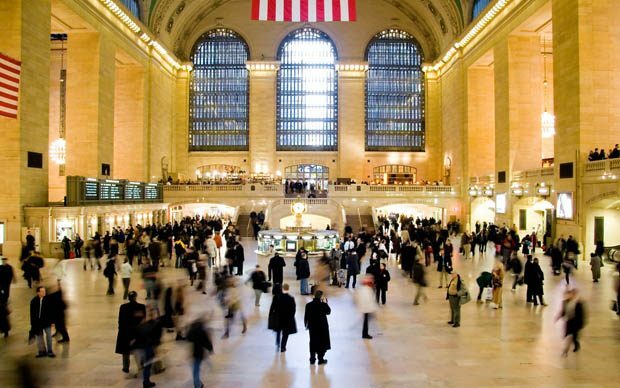 The area around Grand Central serves not only as one of the busiest transportation hubs in the world but is a great destination for shopping and dining. The Fitzpatrick Grand Central hotel is only a stones throw away from the iconic landmark and the exceptional shopping facilities that come along with it. The Grand Central Terminal is one of the largest train stations ain the world as well as a cultural icon, having been the backdrop of many historic event and films. The iconic building is renowned for its beautiful Beaux- Arts architecture; it was designed in 1912 and is a magnificent historic landmark. Why not indulge in some retail therapy while you are staying in Grand Central. Pick up a souvenirs in the array of gift shops and convenience stores available or shop in the popular boutiques of Banana Republic, the Apple store, Kenneth Cole, Aveda and Hermes. There are also toy stores and children’s apparel to keep the kids happy as well as a range of cosmetic, hair care, speciality food stores and electronic and service stores to cater to all your shopping needs. All that shopping will make you work up a healthy appetite and thirst. Luckily there are a number of great restaurants available in the busy station with an Oyster bar, Café Spice and Manhattan Chilli Company to name a few. For many visitors no trip to New York would be complete without a visit to New York’s most famous shopping district Fifth Avenue. Within a short walking distance of Grand Central and in the heart of Manhattan, Fifth Avenue has a mix of exclusive high-end fashion stores as well as the more high street commercial stores. Visitors to Fifth Avenue are spoilt for choice for shopping, dinning as well as taking in some of the New York’s landmark buildings such as the Rockefeller Center, St. Patricks Cathedral, the Empire State Building and the Public Library. The Fitzpatrick Grand Central is as its name suggests next to the famous station with its appealing retail shops. Like its sister hotel 12 blocks away, the Fitzpatrick Grand Central prides itself in providing a warm Irish hospitality in an elegant atmosphere against the backdrop of the bustling city. 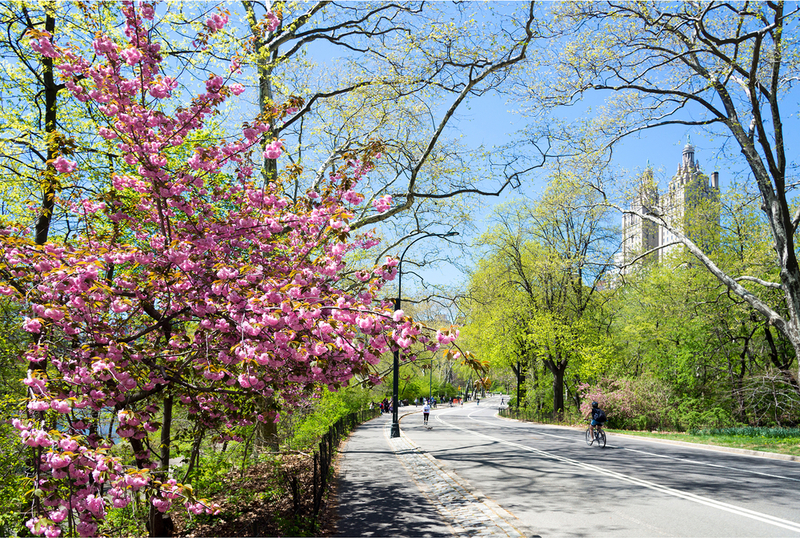 Situated directly opposite the Grand Central station visitors can benefit from the easy accessibility to all parts of Manhattan. 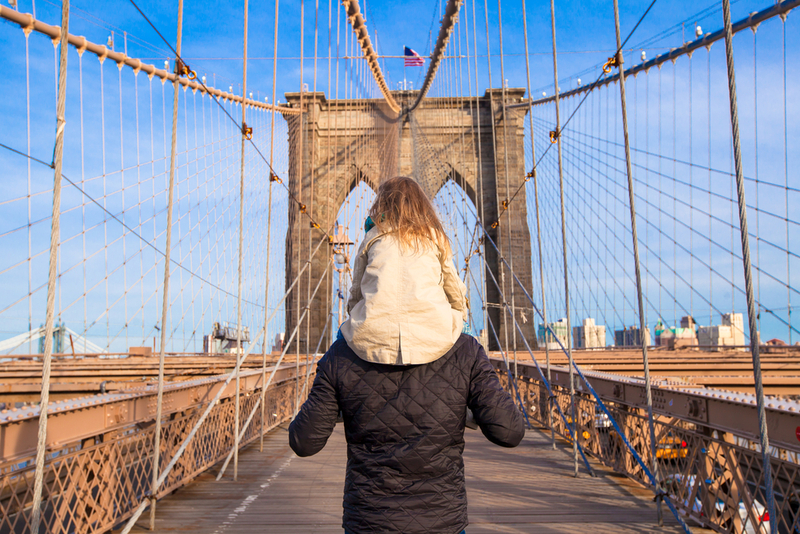 The hotel is also within walking distance of New York’s most famous attractions such as the Empire State Building, the Rockefeller Center as well as the Theatre District. The newly renovated hotel consists of 144 deluxe rooms and 11 suites. The rooms are ideal for both business and leisure visitors to the city, visitors can relax in their spacious and comfortable surroundings, luxurious canopied beds, separate sitting areas and work stations. The Wheeltrapper Pub is located just off the hotel’s lobby and is a popular destination for both locals and hotel guests alike. Breakfast, lunch and dinner are served in the pub daily and the heated outdoor Patio. For more information on Fitzpatrick Grand Central and our sister hotel Fitzpatrick Manhattan please visit our website and book that New York shopping trip you have been day dreaming about today.